Tlalli E. Moya-Smith is passionate about serving rural, native and migrant communities. While a first-year student at the Geisel School of Medicine at Dartmouth College, Moya-Smith felt fortunate to attend a conference tackling a problem that educators and researchers have struggled with for decades: how to make sure there are enough well-trained health care professionals to take care of rural populations. 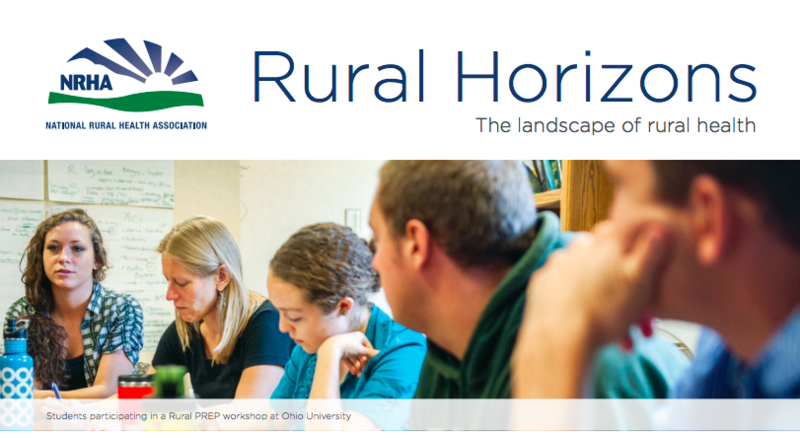 Read more about how Rural PREP impacted Tlalli’s experience.